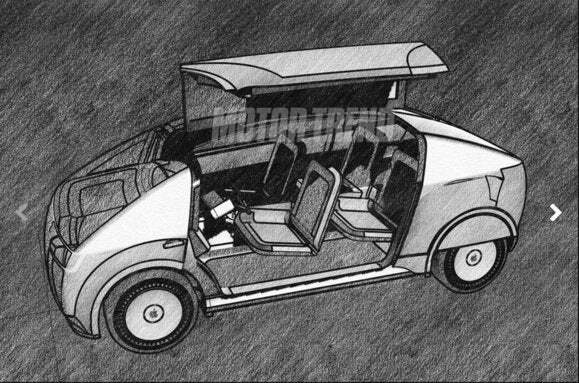 Motor Trend just doodled on the proverbial cocktail napkin, and its Apple Car vision is simultaneously sublime and disturbing. And just in case an Apple Car does see the light of day, the editors at Motor Trend want to be prepared. 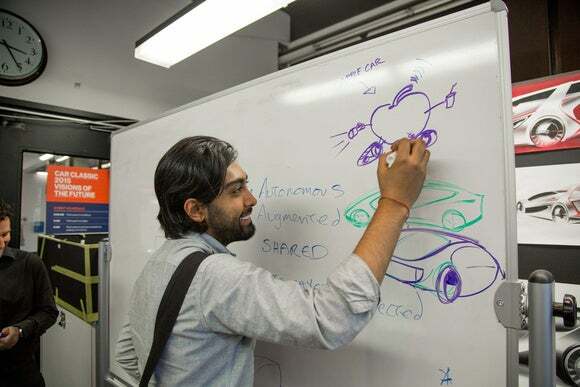 For a story published in the June 2016 issue (you can find the online version here), the Motor Trend editors enlisted a brain trust of automotive experts to whiteboard what an Apple Car might look, feel, and drive like. It appears an early Motor Trend vision of the Apple Car consigned a piece of fruit to continuous-tread locomotion. Aside from stripping the surface of the car to make it look more, well, iPhone-like, the Motor Trend Apple Car has sublime iOS integration. Your phone or Apple Watch triggers touch-free entry into the car, as well as memory settings for seating, mirrors and climate control. Siri greets you upon ingress, asking for itinerary instructions. And, of course, iTunes integration will be unparalleled. You really need to dig into the magazine version of the design study to see all of Motor Trend’s thoughtful touches. 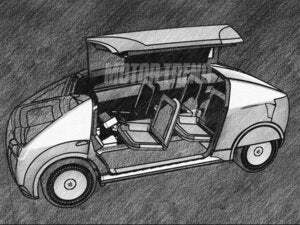 I especially like the team’s approach to ambient cabin lighting, and an interior with “creviceless” surfaces—because in the future, when you’re sharing vehicle ownership with others, you won’t want your valuables getting stuck in seat rails. 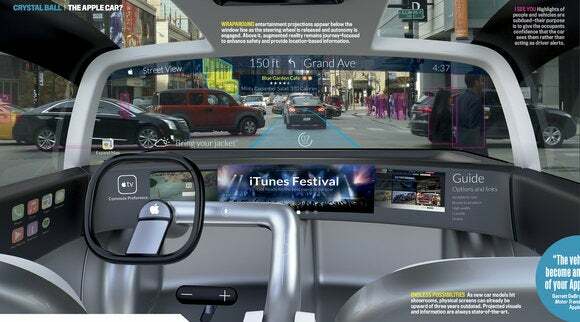 But what I dig most about this Apple Car is the augmented-reality dashboard experience. 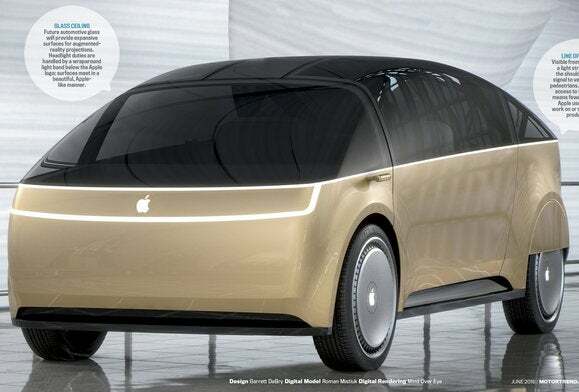 The editors at Motor Trend have imagined a fascinating vision of what a data-driven Apple Car cockpit might look like. Dig the Apple logo on the wheels, and how illustrator Adam Benton tweaked the Audi logo on the front grille. 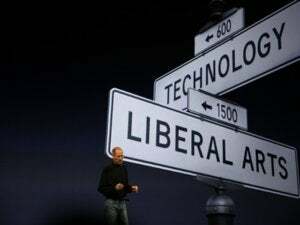 The Mac|Life iCar had nowhere near the engineering investment of the Motor Trend Apple Car... but it sure looked a hell of a lot better. Again, you really need to check out Motor Trend’s image galleries to see what I mean. What do you think of their vision? Please share your thoughts in the comments below.